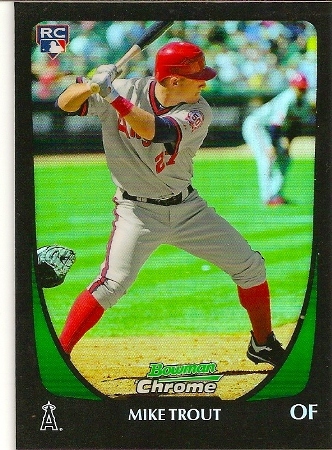 Up for sale is this Mike Trout 2011 Bowman Chrome Draft Refractor rookie card. 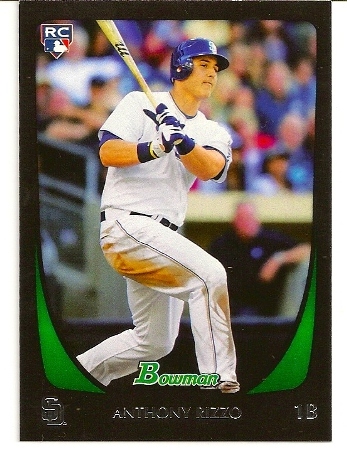 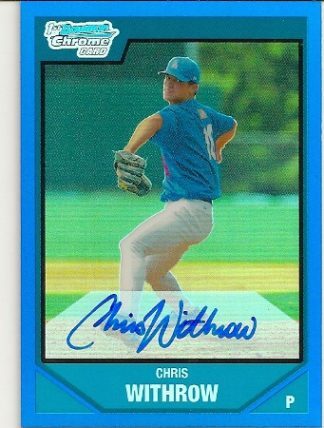 It is card #101 of the set. 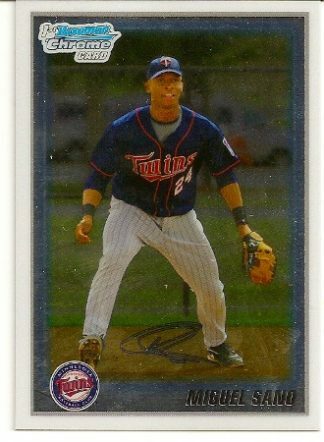 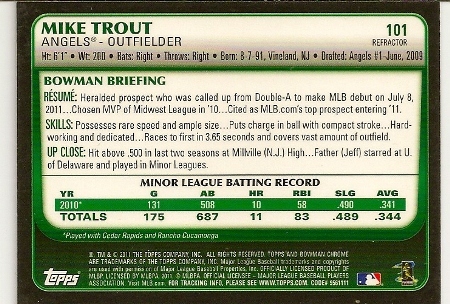 This Trout rookie card is a great investment right now. If Trout can stay injury-free and keep putting up big numbers for the rest of his baseball career, this card could explode in price. 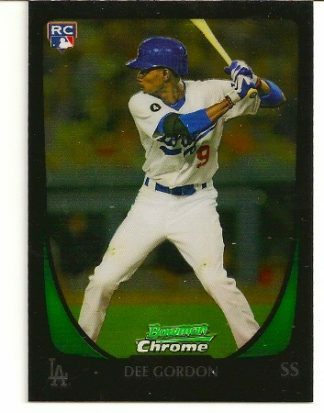 2011 Bowman Chrome Draft Picks & Prospects Dee Gordon Rookie Card. 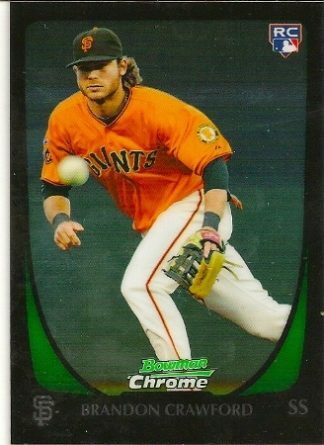 Miami Marlins.